Most franchises are already aware that they need a strong marketing message. However, there’s often a significant disconnect between crafting the right message and having an audience to deliver it to. The reality of the franchise industry is very few sales happen by accident. Instead, the types of franchisors that are able to consistently sell new franchises do so by having a clear marketing plan that’s carefully crafted to attract a specific type of prospect. The reason this element is first on our list is even the best marketing plan is only going to succeed if there’s a budget to support it. When it comes to choosing your budget, setting clear growth goals and then working backward is the best strategy. This will give you a ballpark estimate that you can then compare against industry averages. Once your marketing budget is set, you’ll be able to use it to check the feasibility of other steps in your marketing process. Making the market you want to target as tight as possible has two significant advantages. First, you’ll be able to craft a message that truly resonates with these individuals. And second, you’ll reduce the amount of money you waste trying to reach people who aren’t ultimately the right fit for purchasing a franchise. 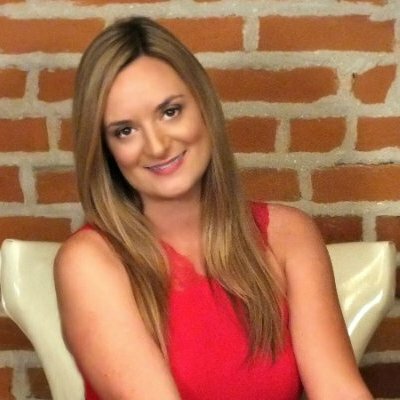 In addition to using your intuition, you’ll want to use resources like primary research to really drill down into your target market. Although marketing funnels aren’t a new concept, many franchisors still fail to utilize them. Creating a marketing funnel will make it much easier to track all the metrics related to your marketing. A well-defined funnel will also improve the effectiveness of your marketing activities. And by knowing each step in your funnel, you’ll be able to pinpoint areas that are underperforming and then invest in optimizing them. If the franchise you’re selling has a seasonal element to it, this is something your marketing plan should take into account. But even if seasonality isn’t an issue, it’s important to know that franchise sales are at their peak between January and March, with November and December being the months when these types of sales crawl to a halt. By taking these and other timing factors into account, you’ll be able to choose the optimal times to ramp up marketing spend. While the four elements we covered above will help guide your marketing efforts, fully crafting an optimal franchise marketing plan and then executing it on an ongoing basis still requires a lot of work. 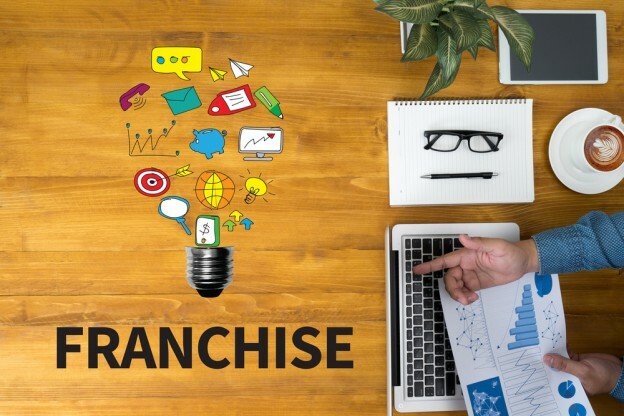 If you would like a knowledgeable expert who can help with these kinds of tasks, be sure to take a look at the franchise marketing services we offer.